‘Irish Celtic’ is a Pub based in Cork and is as old as the hills…. Choreographed by Damhsa Director Jim Murrihy, this show features dancers who showcase their infectious and incredible talent in thrilling, spectacular and high energy dance routines. 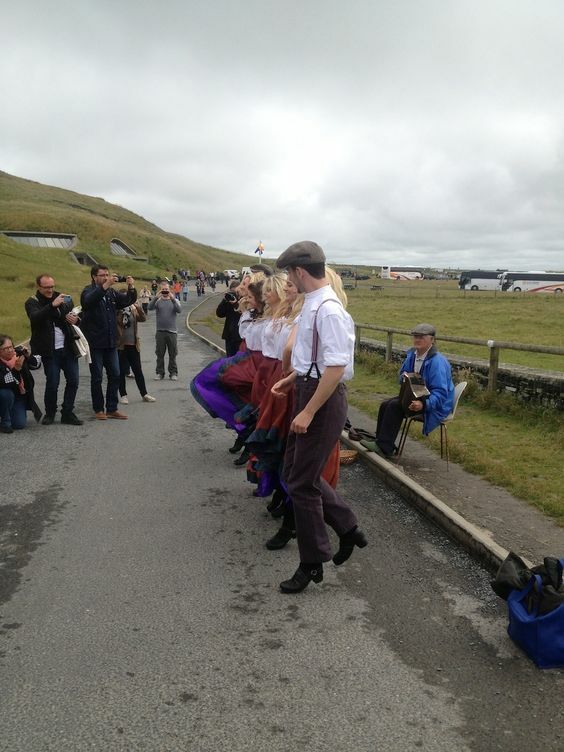 They welcome the audience as new friends, always hospitable to share with them an unforgettable night of music, storytelling and dance in one of the greatest pubs of Ireland…the only way the irish know how! Full of memorabilia and ancient artefacts The ‘Irish Celtic Pub’ dates back a thousand years. It has witnessed a thousand years of battles, migrations, hardship and beer. The landlord Paddy Flynn has looked after this pub for years but the time has come to hand the Pub down to his son, Diarmuid. 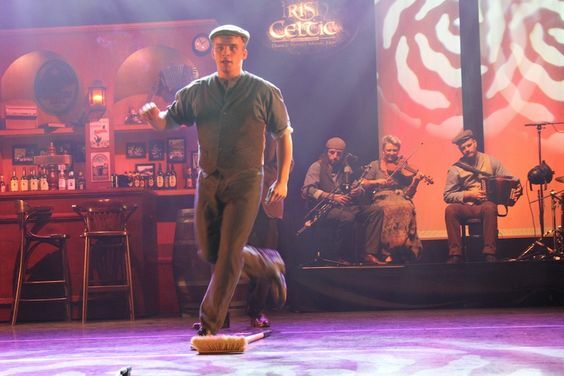 But Diarmuid is lazy and carefree and prefers dancing with his broom to serving Guinness or a Jameson’s Whisky to the pubs regular crowd of workers, poets, musicians and dancers. Before Diarmuid inherits the keys to the Pub, he must hear the stories of this Pub and learn the history of his people…the Celts of Ireland. Click on the video links below to view the latest promotional trailers! 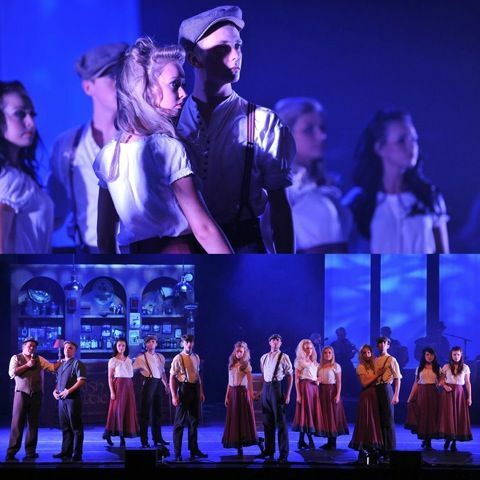 The company of ‘Irish Celtic’ recreate scenes from throughout Celtic History, from the the days of the druids, the great migrations, the voyage of The Titanic and using romantic theme tunes from movie scores like ‘Braveheart’ and ‘The Last of Mohicans’. So come down to the Irish Celtic Pub, meet Paddy and the people of Ireland, have a drink of the best Irish Whisky and discover the songs, legends, traditions and dances of a culture whose heritage is as rich as it is old. As they say in Ireland as they raise a glass to your good health, Slainte! !